Francesca’s is filled with pretty gifts for her this season! Not only do they have accessories, motivational signs, clothes and fun little forget-me-not type of gifts, they also have rings, earrings, bracelets and body jewelry perfect for stocking stuffing for mom, aunt, daughter, or significant other. Every girl loves a pretty earring! From cubic zirconia studs to long chandelier earrings, a girl’s Holiday outfit is not complete without the right earring. Francesca’s has a wide range of sizes and designs perfect for the lady in your life. Bracelets are always a staple. Her wrists never looked so good, especially with these sparking choices available at Francesca’s. She can wear a single bangle or a whole arm full, either way, you cannot go wrong with giving the gift of a little arm candy. 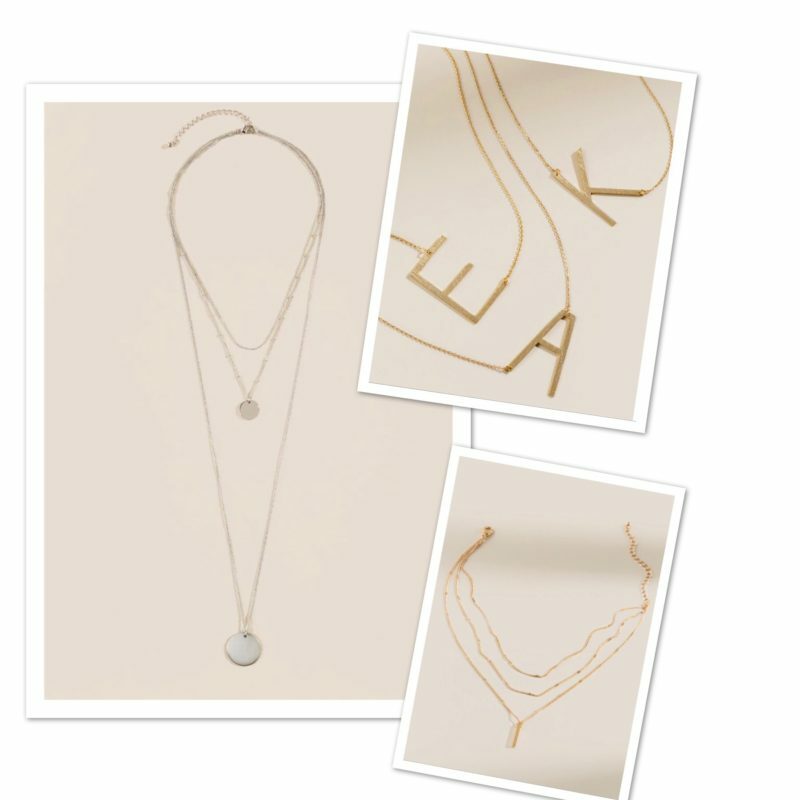 Necklaces in layers are an accessory must have this season and Francesca’s has a wide variety of necklaces in different lengths and finishes available at an affordable price. Perfect for layering, the thinner the better and the little gems or pendants attached don’t hurt either, when making a statement. Ankle bracelets and body necklaces are fun and feminine. Body necklaces can be worn with a little black dress, a fun blouse or even a bathing suit when on vacation. Ankle bracelets can be worn year round and are fun for most casual occasions. Rings are always a pretty statement on a lady’s hand. Gold, silver or both, layering rings or wearing one big statement ring is a fun way to accessorize that beautiful manicure she frequently gets! These are just a few fun jewelry gift ideas now available at Francesca’s. Right now, online and in boutiques nation-wide, items are on sale and are Buy One Get One 60% off! This includes shoes and clothes too! They even have special “Deals of the Week” available. Click here for those special deals!